Tombstone’s Allen Street One of the most notorious streets in the Old West. down Charlie Storms and later that same year Tombstone Town Marshal and Deputy U.S. Marshal Virgil Earp was badly crippled in a shotgun ambush by Cochise County Cow-Boys while crossing Allen Street. It’s typical of Arizona’s curious anomalies that the street was named, not for a famous lawman, outlaw or gunfighter but for a man who made his fortune baking and selling pies. piece. He made so much money selling pies he was able to open his first general store. He became one of Arizona’s first dairy farmers and is believed to have been the first to introduce honey bees to the territory. 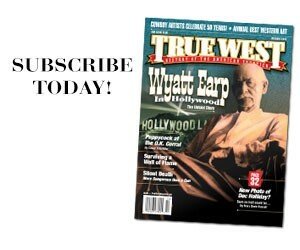 Soon he had stores in Maricopa Wells and Tubac. Allen got into politics and in 1867 was one of the leaders of the movement to take the territorial capital away from Prescott and bring it to Tucson. That same year Territorial Governor Richard McCormick appointed him Territorial Treasurer and he proceeded to erase the budget deficit. Always a wandering man, Allen headed for Tombstone following the great silver discovery in 1877. He managed to make and lose several fortunes during his 43 years in Arizona. During that time he established businesses in several Arizona communities. 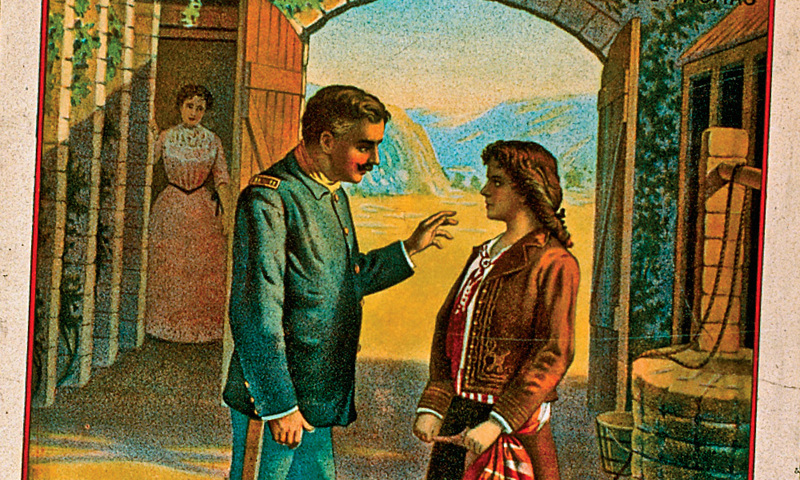 In 1881 Cupid shot an arrow into his heart and at the age of 63 he married a pretty teenage girl with a roving eye named Lola Tapia. Her mother objected but finally agreed to the marriage if he would allow her to live in a convent. Despite this odd domestic arrangement she gave birth to a daughter a year later. They divorced in 1891 over a matter of adultery. Lola was fined $25 for committing adultery. The divorce proceedings only took fifteen minutes. Lola then proceeded to marry her lover a few minutes later. Pie Allen died a pauper in Tucson in 1899 and the city named a historic district in his honor that is now a National Register Historic District. 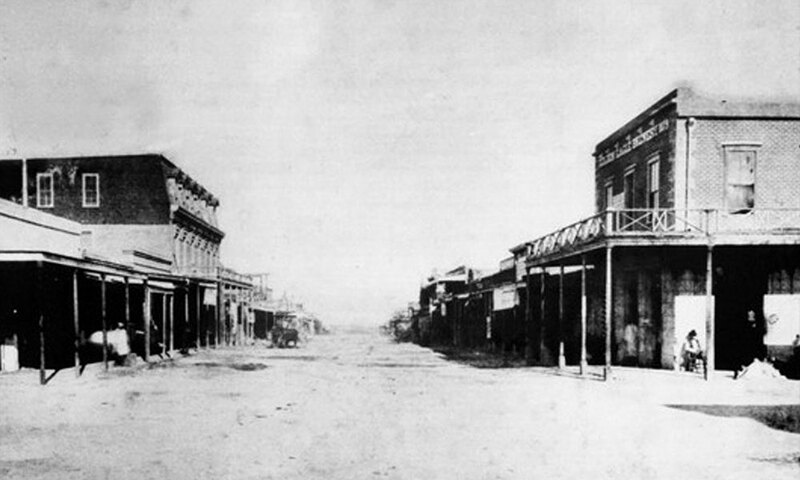 Although he held many important political offices in the Arizona Territory most will remember Allen Street in Tombstone as his most enduring contribution to Arizona’s colorful history. 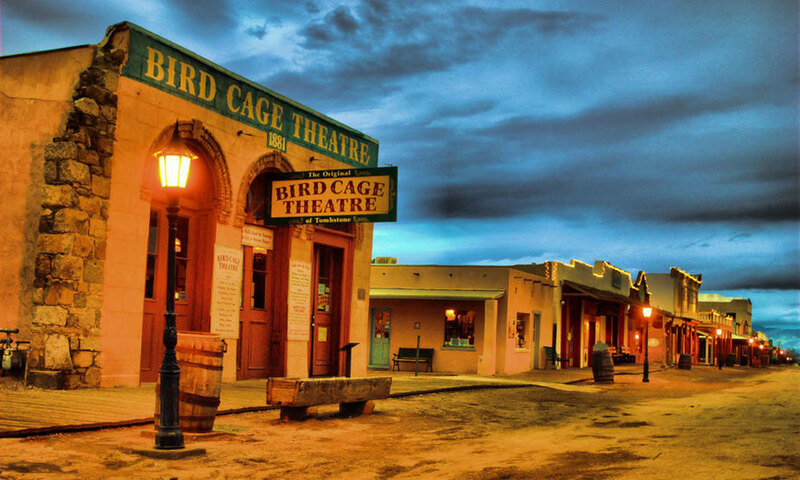 Remington’s Arizona Play This year’s Statehood Day brings to life an Old West theatre classic. How Prevalent Were Bounty Hunters? 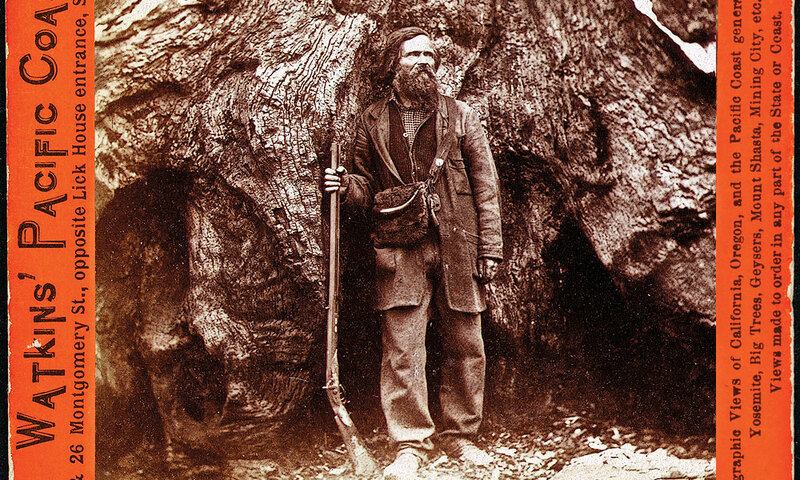 A Loser and His Park Galen Clark overcame his trials and made Yosemite National Park possible.